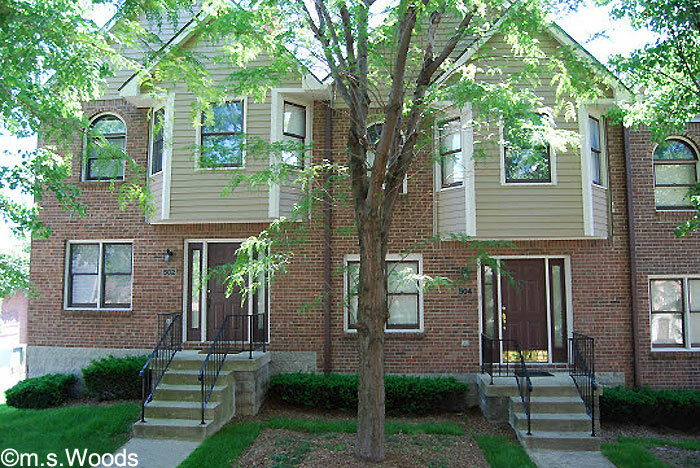 Nestled away in the Chatham Arch neighborhood of downtown Indianapolis is the cozy, little condo community of Chatham Courts. 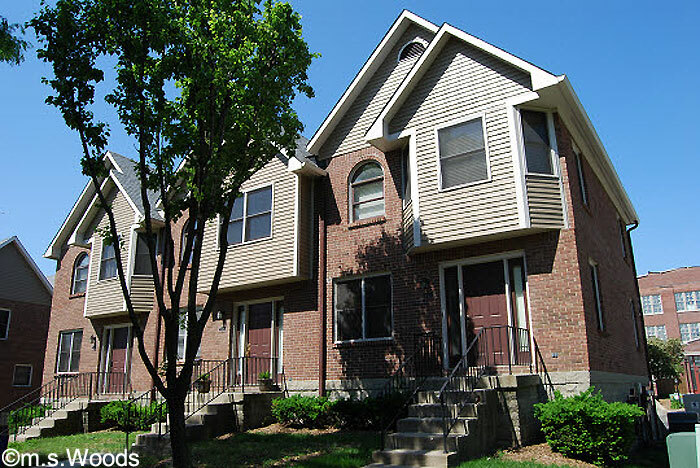 This townhome neighborhood on East Tenth Street is within walking and biking distance to all kinds of downtown shopping, entertainment and local hotspots. 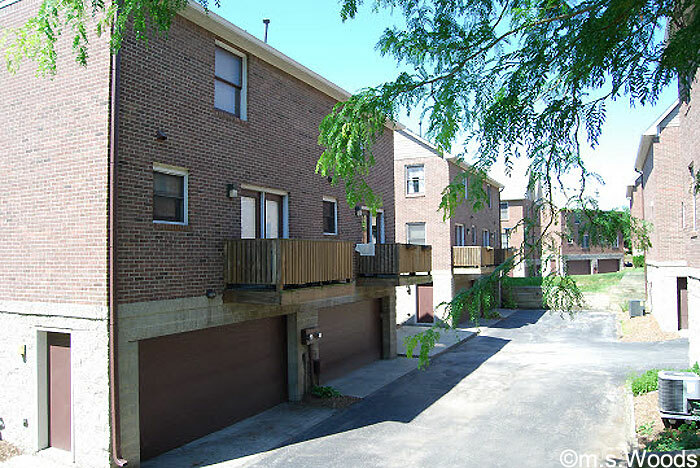 Built in 1987, each unit in Chatham Courts features an open floor plan, and amenities like high-end Smith and Noble window blinds, gorgeous bamboo flooring, fireplace, balcony and private garage space. And if you like to cook, you'll love the high-end kitchens, which come furnished with custom granite counters, a side-by-side sink, beautiful maple cabinets and stainless steel appliances. Each master suite features vaulted ceilings, a huge master bath with ceramic tiled shower, granite vanity, and whirlpool tub. In addition, each condo unit comes with its own balcony, a private 2-car attached garage, and access to a basement storage room. And each unit comes with a washer and dryer, and its own heat pump.